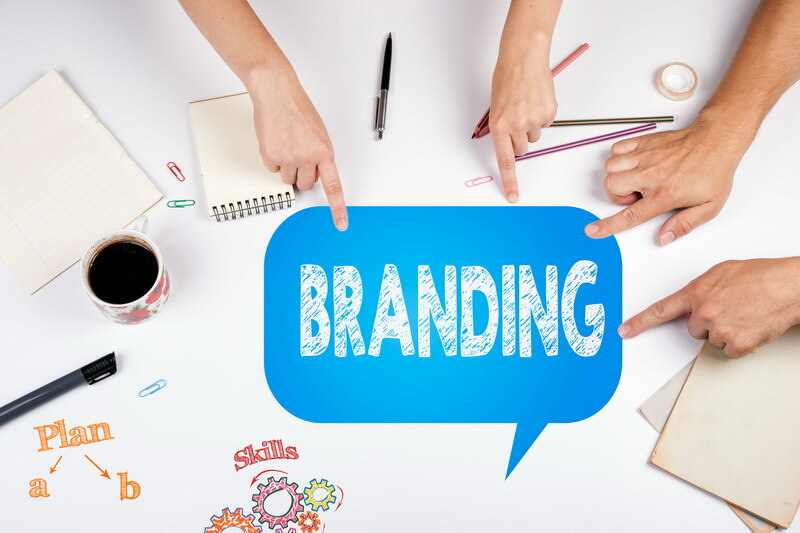 Branding is not all that exciting to someone who does not work in an area related to marketing. Similarly, SEO doesn’t get the juices flowing in people who don’t work in the field. So as boring as both topics may be to some people, those who are tasked with improving a company’s brand have to be up to speed on both. They have to understand just how critical SEO is to effective branding. If you asked the SEO professionals at Salt Lake City-based WebTek Interactive, they would take Entrepreneur’s definition one step further to include messaging. In the internet age, a company’s message is its brand more than anything else. This is why SEO is so important.